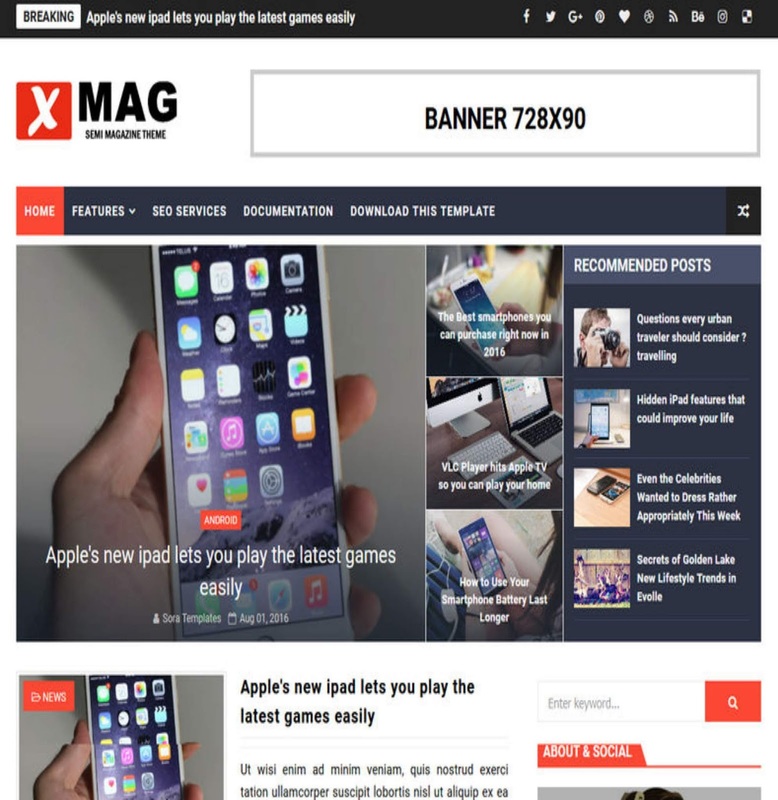 Home / Tecnologia / X-mag premium version"pt_BR" By Walcyr News "
X-mag premium version"pt_BR" By Walcyr News "
X-mag Premium version free Download HERE..
white background which can be changed through blog settings . 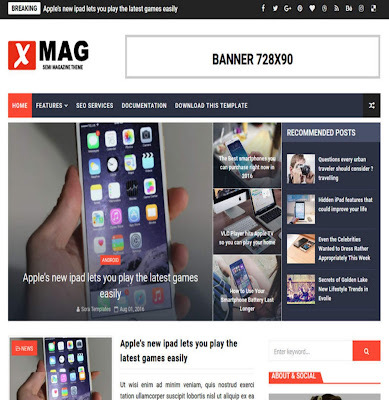 Stylish , WhatsApp Sharing , Magazine , Technology , News , Slideshow , 3 Columns Footer. fundo branco que pode ser alterado através das configurações do blog. Elegante, WhatsApp Compartilhamento, Revista, Tecnologia, Notícias, Slideshow, 3 Columns Footer.